Currently in development with Delaval Film, with initial development funding from Creative England and the BFI.Network. 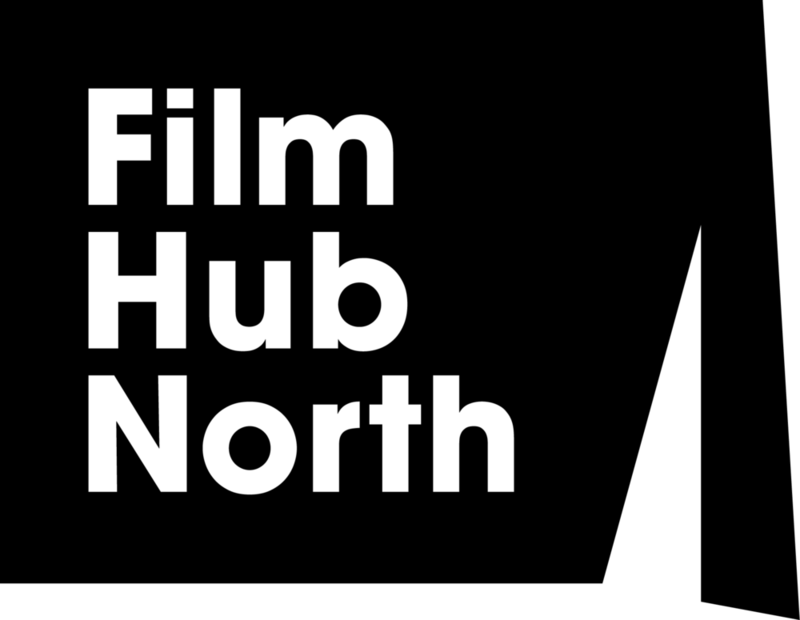 Selected for Edinburgh International Film Festival’s Talent Lab Connects, 2019. Currently in development with Delaval Film, with initial funding from Film Hub North and the BFI.Network.